Published November 9, 2016 at 2048 × 2047 in I choose love. 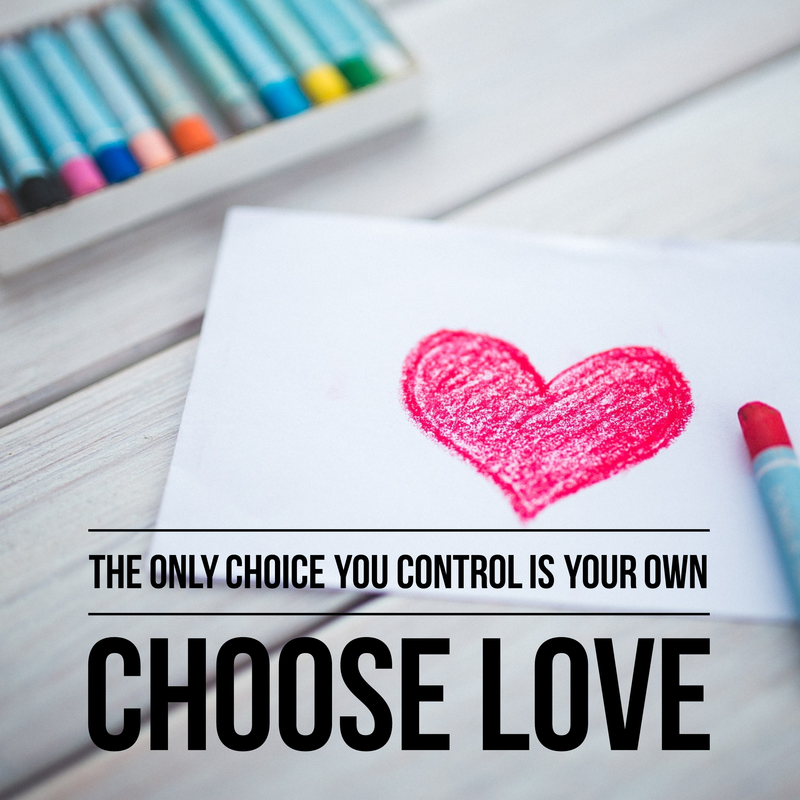 The only choice you control is your own. Choose love.